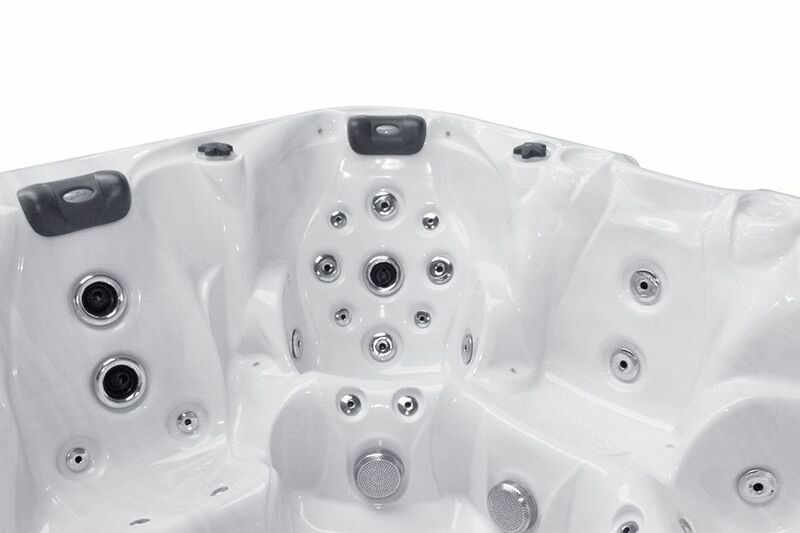 The Admire is a large, spacious spa packed with features and a variety of seating configurations that will provide the ultimate spa experience. 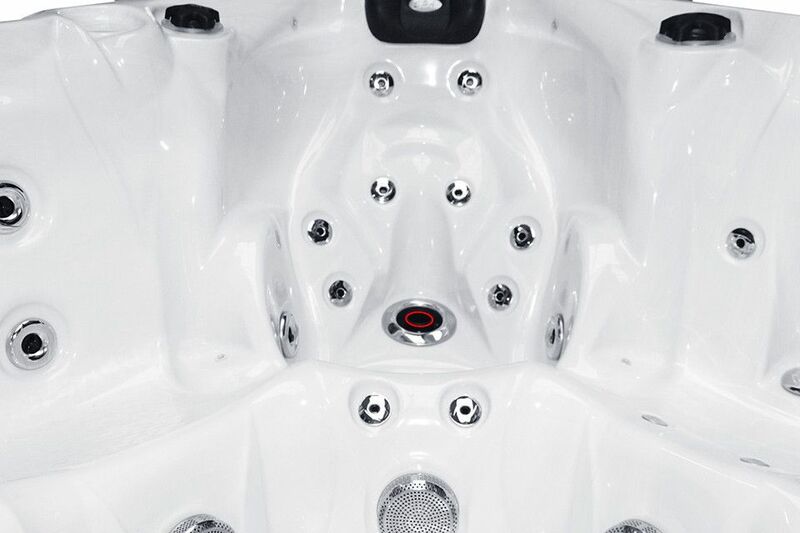 Deep bucket seats, a wide lounge loaded with jets and our exclusive Aqua Rolling Massage provide an invigorating massage experience. 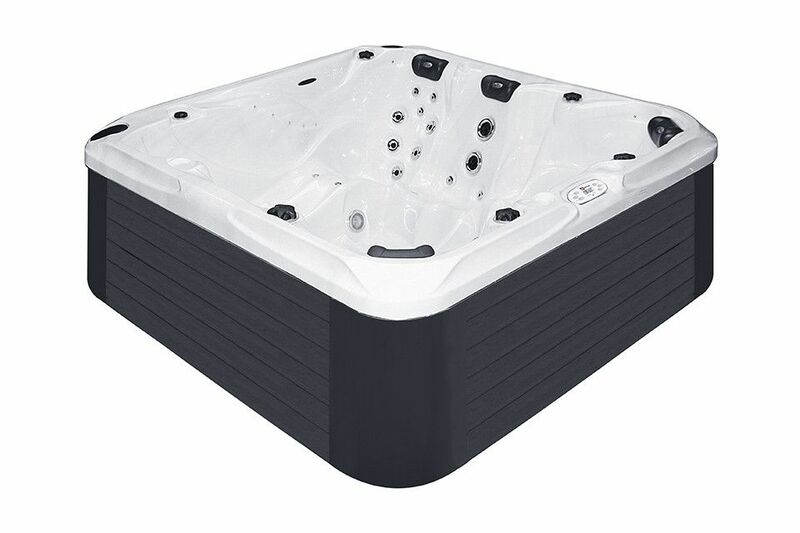 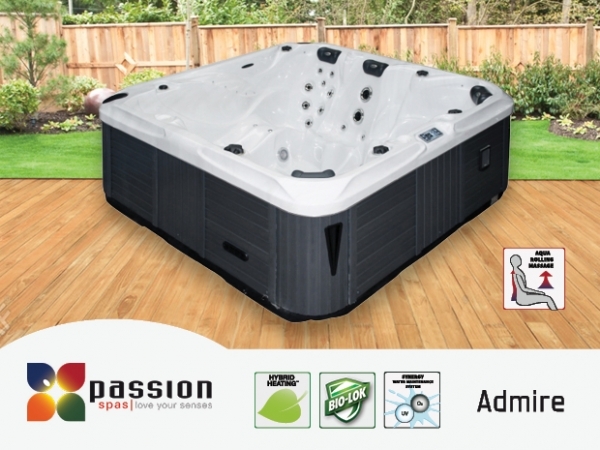 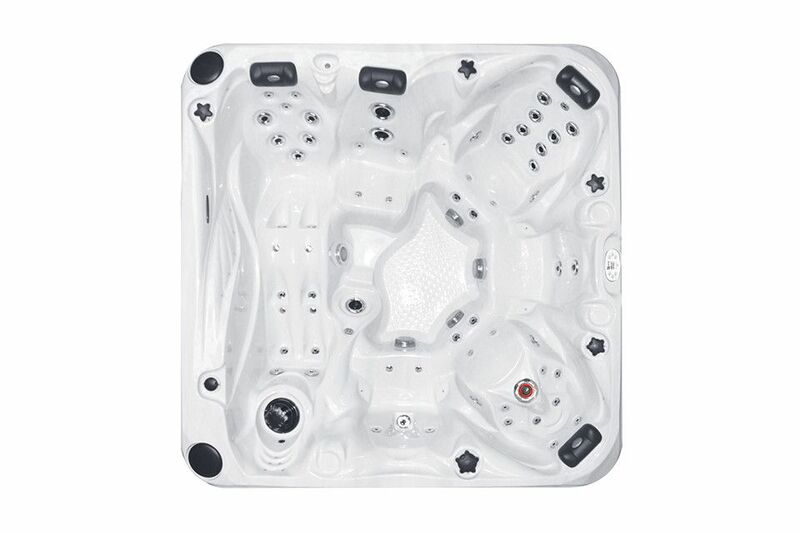 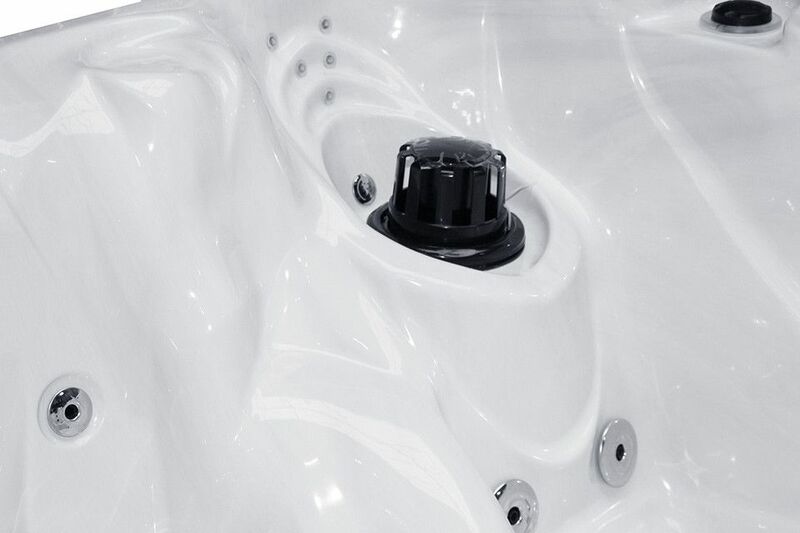 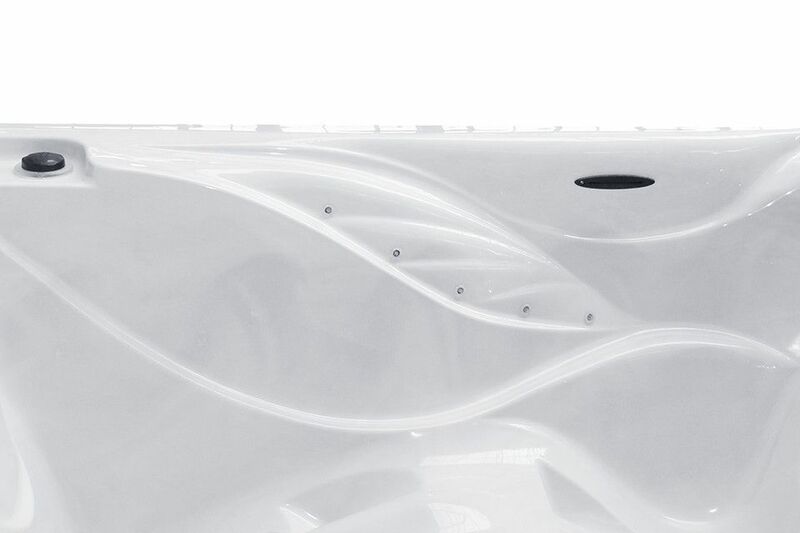 Our exclusive Everlast floor support system provides structural integrity and maximum heat retention, helping to make Passion Spas one of the most energy efficient spas available.